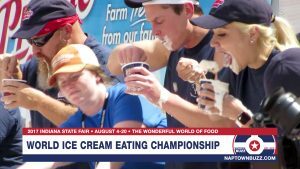 Miki Sudo, currently ranked fifth in Major League Eating, snagged the first-ever Prairie Farms World Ice Cream Eating Championship on Sunday, August 13, 2017, at the Indiana State Fair by eating 16.5 pints of ice cream in six minutes, which also set a NEW WORLD RECORD! 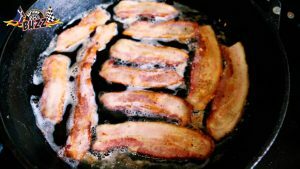 Did PETA really think they’d win an anti-bacon war? 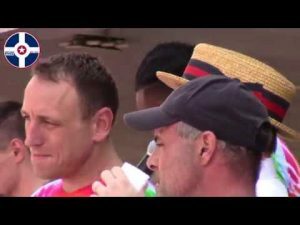 Or are they just looking for some free attention? 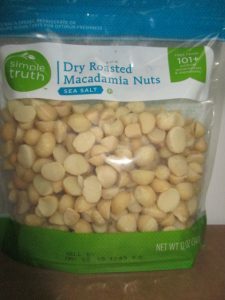 The Kroger Co. announced on May 24, 2017, the recall of its Simple Truth Dry Roasted Macadamia Nuts due to potential Listeria monocytogenes contamination. 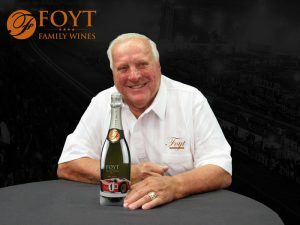 Foyt Family Wines is launching its first sparkling wine No. 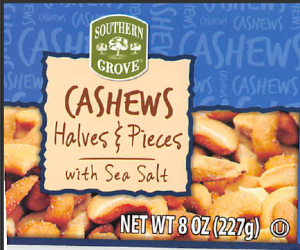 1 to commemorate AJ’s 24 Hours of Le Mans victory. 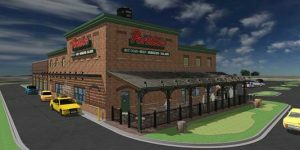 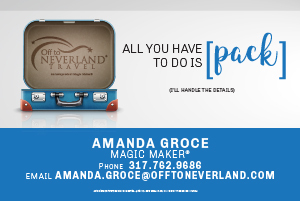 It’s true, the chains keep on rattling into the north side suburbs of Greater Indianapolis. 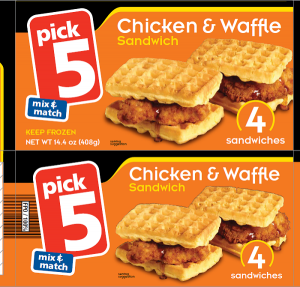 There is a voluntary recall of all Save-A-Lot Pick 5 Chicken Waffle Sandwich distributed nationwide as it has the potential to be contaminated with Listeria. 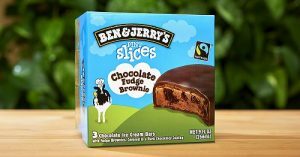 Unilever is voluntarily recalling a limited number of boxes of Ben & Jerry’s Chocolate Fudge Brownie Pint Slices.